Quality: A pretty standard black material, that has held its shape very nicely after being washed. 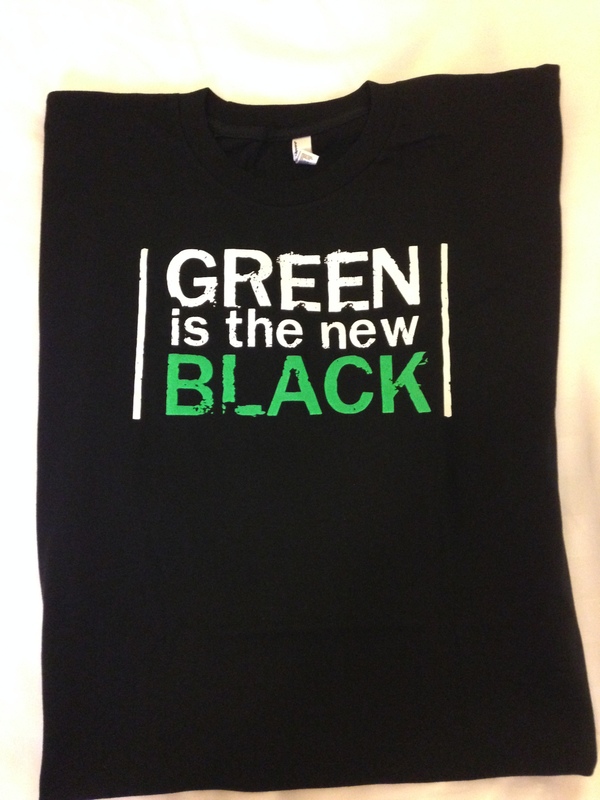 Print: Veeam has chosen a spoof over the hit series Orange is the new Black with their own Green is the new Black. The back has a kinda big print about availability. 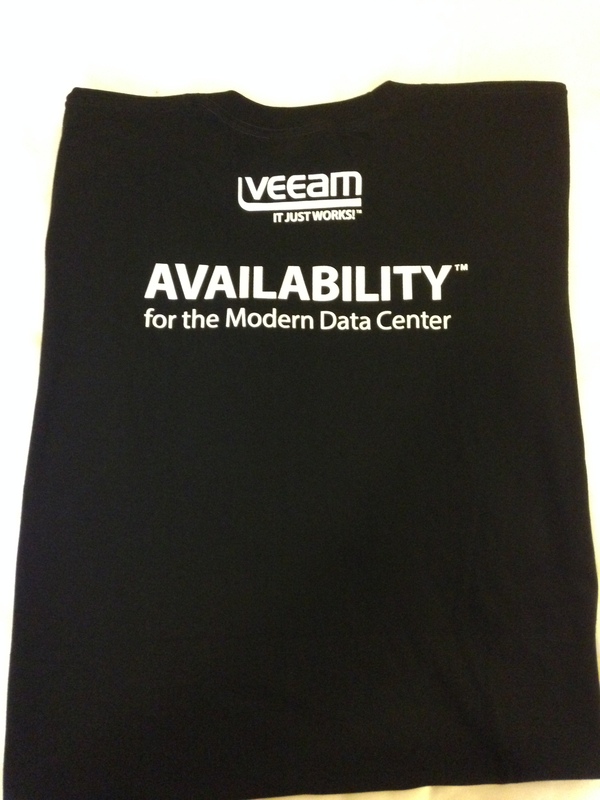 Conclusion: Had Veeam kept this to the front logo and a small Veeam logo on the back or on the sleeve I would have rated it higher. It however feels very nice and I have worn this in public. 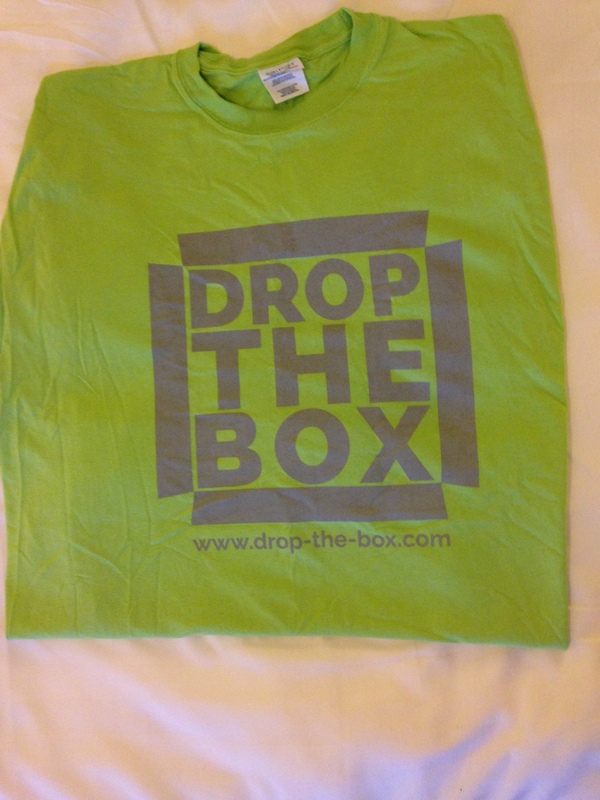 Drop The Box is the next shirt up. 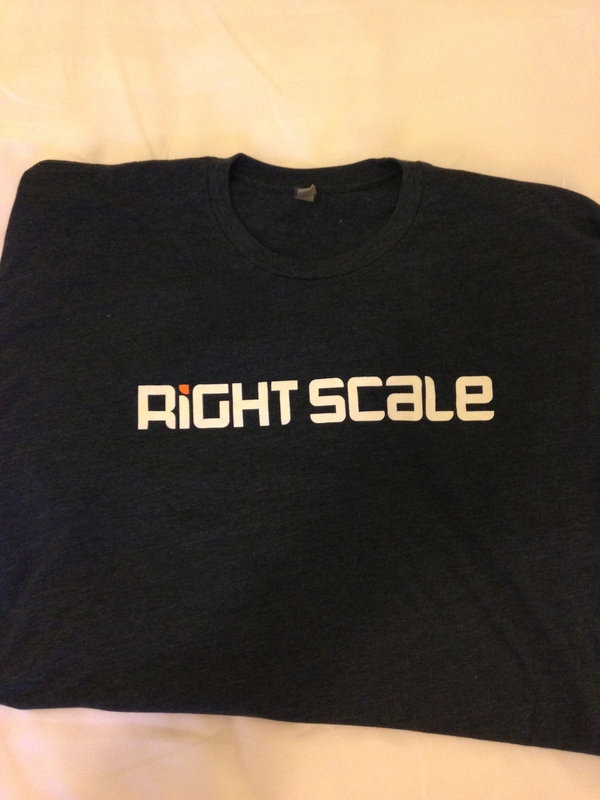 Print: A fairly big logo on the front and a plain green back. 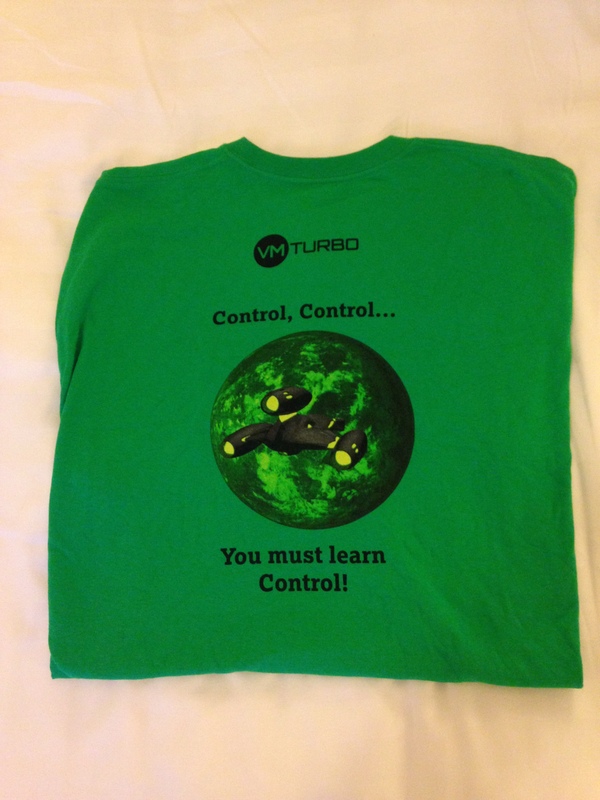 Conclusion: Sorry VMUG, but I really dislike this green colur, and the stiffness of the shirt made me give it away. Quality: Again a very nice quality shirt from Next Level, and it holds up its shape very nicely after being washed. Conclusion: Not too flashy, and a good quality shirt. And also one I would wear in public. 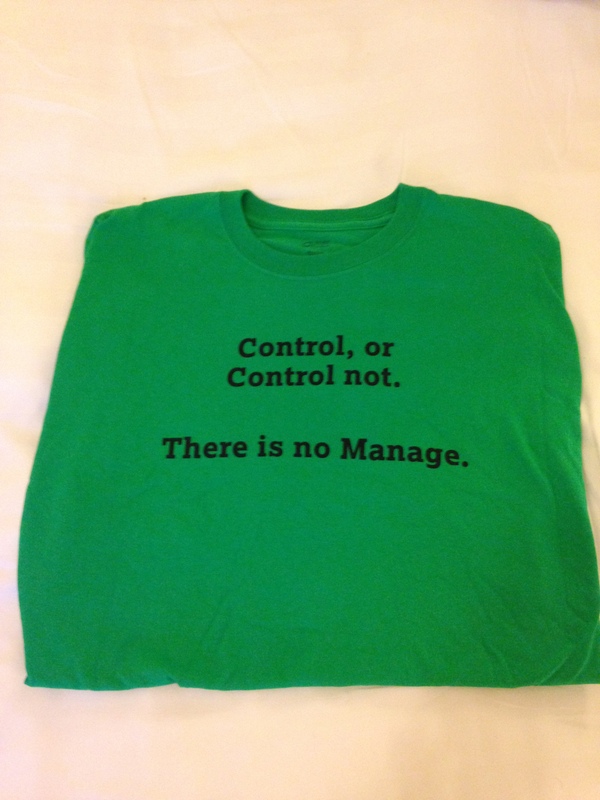 Quality: A shirt that I never even considered taking home with me. Felt quite ok. Conclusion: This is almost as bad as the Zerto shirt from last year. An ugly green colur and a seemingly mindless print. 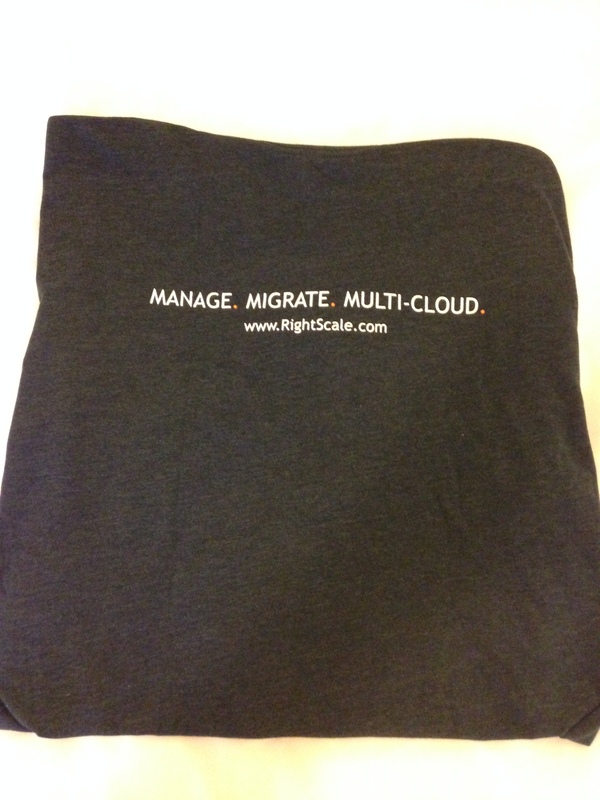 Not something I would wear, not even at the conference.